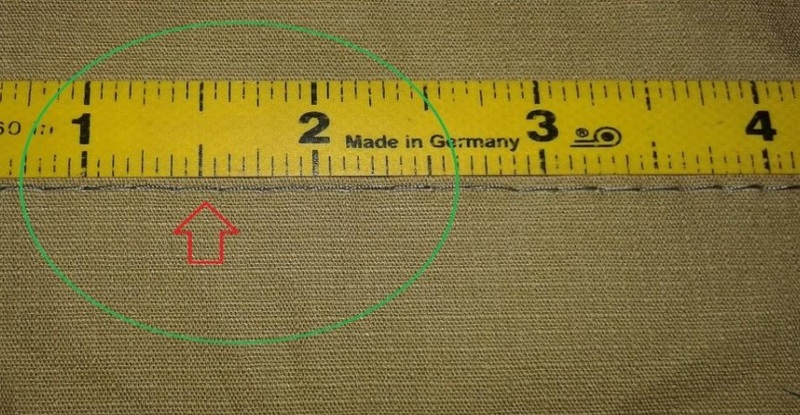 Home » Posts tagged "List of Garments Defects with Picture"
Garments defect is one of the curtail factors of apparel manufacturing industry because it creates a negative effect on actual productivity. If you have no idea of garments defects identification then it will be a tough job for you, but if you know it properly then it is an easy task to identify defects. So must know all types of Garments defects if you are involved with the apparel industry. It is the responsibility of the garments manufacturers to maintain a required Garments quality standard for each and every product they are offering or delivering to the buyers. After reading this article you will have the idea of all types of garments sewing defects and finishing defects. For your better understanding, I also add pictures of each type of defects. All commonly visual garments defects are included here. The quality management team will be required to train quality inspectors and quality controller by making a presentation so that they can visualize easily. I am hopeful that, this article would be helpful for any person who works in the quality department in the apparel industry. 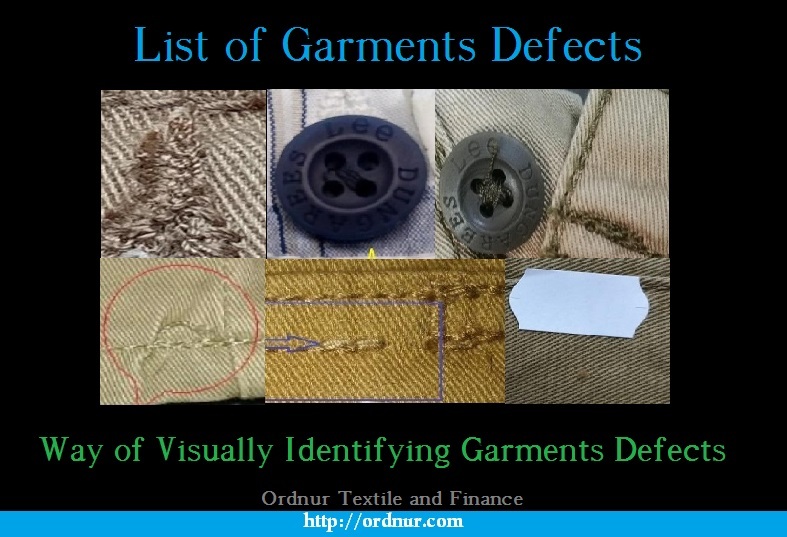 For visualizing and identifying any garments defects you need to learn about all defects with its visual characteristics first then you can simply see the product and identify defects accordingly. Here is the picture of all garments defects which we can identify visually. You may find the name of each defect at the bottom of each picture.